Supplier:KANG ZAO ENTERPRISE CO., LTD. 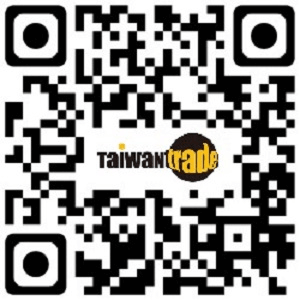 Supplier:GUANG PIN FOODS CO., LTD. Supplier:YAN LIU BIO-TEC CO., LTD.
Seaweed sliced ​​almonds-Need another quote? Supplier:JIN JEA TECHNOLOGY CO., LTD.
Pumpkin seeds, seaweed crisp-Need another quote?